Go gretch. We support you. Hi Gretchen! I don’t believe CES! I support Ces on this one. 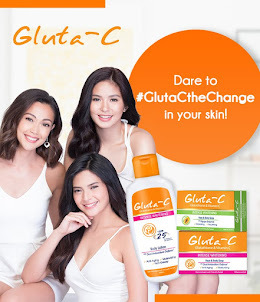 May specific na sinabi allegedly si Ces eh, na kaya nga daw magsuot ng bikini si Gretch para tumaas ang ratings ng TV patrol something like that, ano un gawa gawa lang? Kapag documented ung line kung pano nya sinabi, mukang totoo. 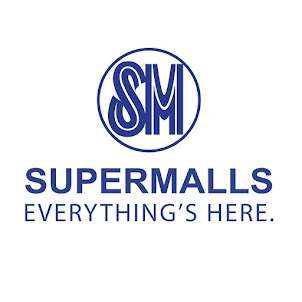 Pero sana hindi. I dont think itataya ni GF ang dignidad nya para kasuahn ka ng libel ng base lang sa tsismis. My evidence yan for sure! Bakit naman itataya kahit sino ang dignidad niya? Hindi mo pwedeng sabihing just for fun lang kasi malamang magbback fire sayo yung ginawa mo. Matanda na si Gretchen not to joke like that. And you're right, may evidence yan. GO GF. laban kung laban sa mga ganitong klaseng tao. Yes! Magkaalaman na Kung sino may jowang pulpol! I take the side of GF, rather than the other side who is yabangis! YES! I'm sure Ces will. Ces is a respected graduate from UP Diliman and is considered an institution at the UP Institute of Journalism.. I’m with Ces on this one. let's not use one's educational background as a basis for this case. 4:47 hindi porket mas mataas ang pinag aralan o ang posisyon sa isang kumpanya , mas dapat paniwalaan. Executives yung kinakalaban ni GF, so I think malakas ang evidences/witnesses laban dun sa mga involved. Not to mention that it may cost her her job in the network. According sa sinampang kaso ni Gretchen, nang victim blame pa si madam. 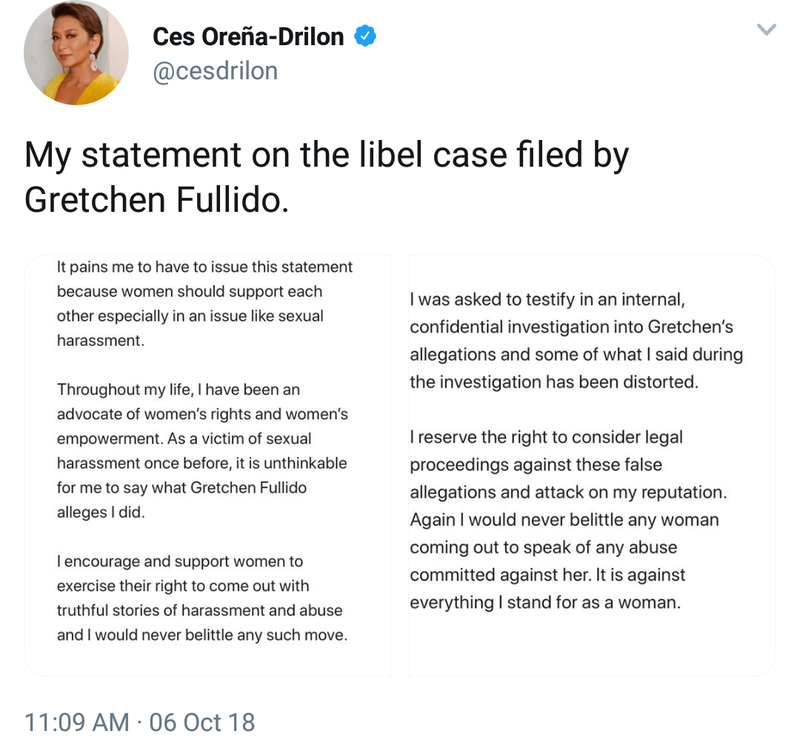 Kesyo deserve daw ni Gretchen na mabastos dahil sa pananamit niya. may chance na totoo un sinabi ni Ces Drilon, na-twist na un sinabi nya during the internal investigation. 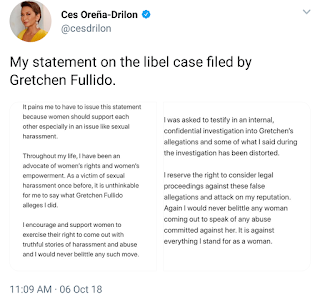 kaya iba na un nakarating kay Gretchen Fullido. this is a very sensitive matter. antayin na lang natin lumabas ang totoo. ang important is mapanagot ang nangharass kay Gretchen. Im sure she has a strong evidence to back up her case. Di po sya mangmang FYI. i support Gretchen on this one. hindi ba sila naguusap ? kung wala syang kinalaman bakit sya nadrag sa issue na yan. I BELIEVE Gretchen on this. We are with Miss Fullido! Im with Ces on this. She experienced more than just sexual harrassment. Confidential investigation should be confidential. If it leaked, then gossip na lang yan. No proof. And Ces never published, email blast, or circulated such degrading remarks against GF. So GF's claim against Ces remains a hearsay. If indeed Ces made such a remark, and did it privately, I dont see anything libelous in that. Still doesnt mean that GF is lying about the harassment. Yung kanila ni Ces, pwedeng misunderstanding let's give her that. Pero 3 years of sexual innuendoes is no longer a joke. i think gf knows the legal definition of libel and it is not just merely gossip. she has a lot to lose and she's a david fighting goliaths here. she knows the pros and cons. surely may bala siyang tinatago. as for email blasts, you and i both do not know if ces did or did not do it. or do you? 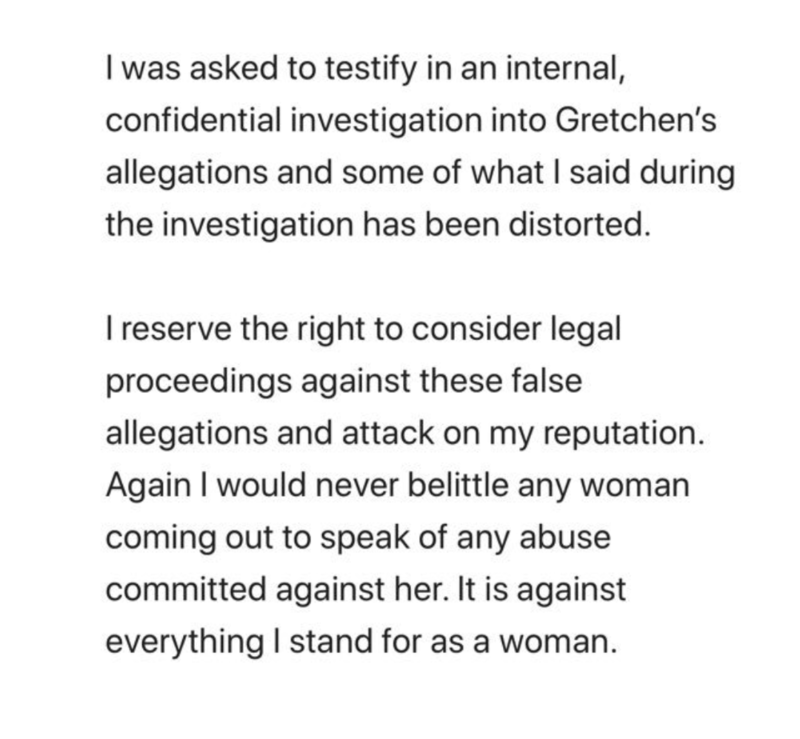 I believe and support Gretchen. 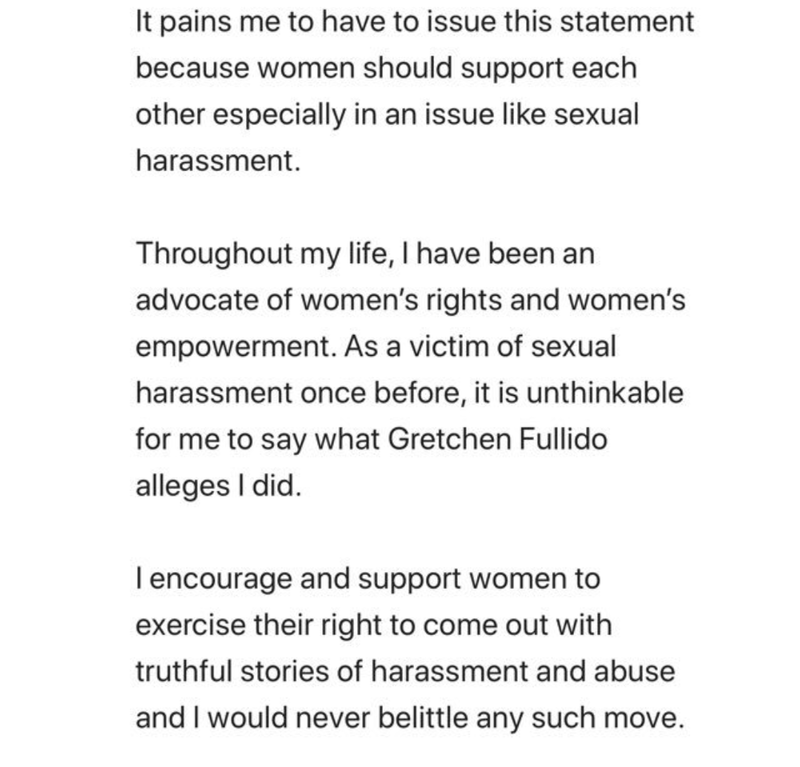 we are with Gretchen Fulido. ano naman mapapala nung tao to come out with this news? in fact mas lugi siya dahil nakataya ang career at reputasyon nya. Here we go again madlang pipol. Trial by publicity again. Give Ces the benefit of the doubt. Huwag muna kayong maghusga. Sympre kinasuhan ka anu gagawin mo ofcourse you have to defend yourself diba? Kahit alam mo may mali ka or wala ka mali. Malamang teh to clear her name. Go GF. I support you! Me too. I honestly don’t think Ces would say that to Gretchen. And if she didn’t say it directly to Gretchen, then it’s just hearsay on the part of gretchen. Labas dito ang actual sexual hrassment case. Gagaling nyo maglabas ng mga statements nyo ngayon. Sa tamang forum nyo ilabas yan. Wag yung tumatawag kayo ng sympathy sa public. The issue has been made public and it is natural she makes a formal statement in public. She is a public person and it is her right to counteract also whatever was publicly thrown her way. Ayaw mo ng statement niya then do not waste time reading or even commenting. Obvious lang pagiging basher mo. 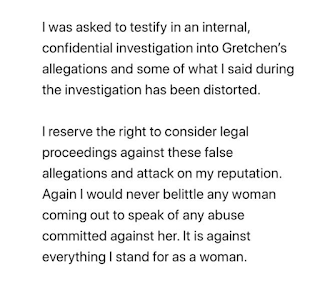 12:07 The issue has been made public but Gretchen filed a case properly. So sana kahit may social media post si Ces, sana sinamahan ng panangga din. Sana nag-counter file rin siya. I find Ces more believable. Just because she's a UP graduate? C'mon! Bakit ba ayoko kay Ces kahit wala naman syang ginagawang masama sakin. Hahahaha! To those saying ces is more believable because she is a up alumni.